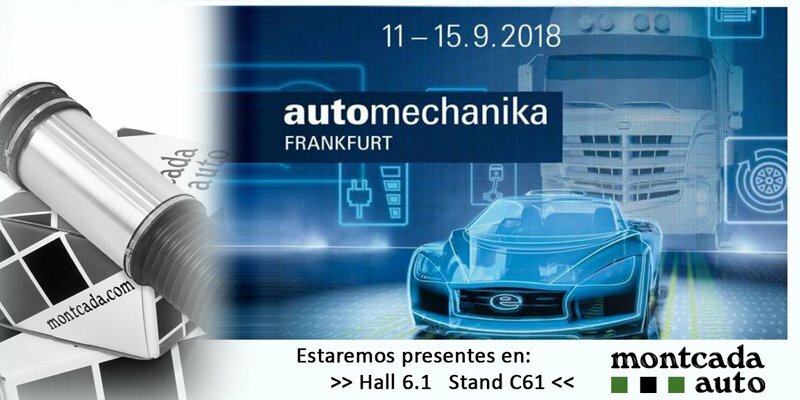 From 11th to 15th September 2018 , will take place Automechanika Frankfurt, the most important Trade Fair for automotive parts in the world. Montcada Articulos Técnicos proudly announce its presence in this event, located in Hall 6.1, Booth C61. If you plan to come to AM Frankfurt, please como to our booth.